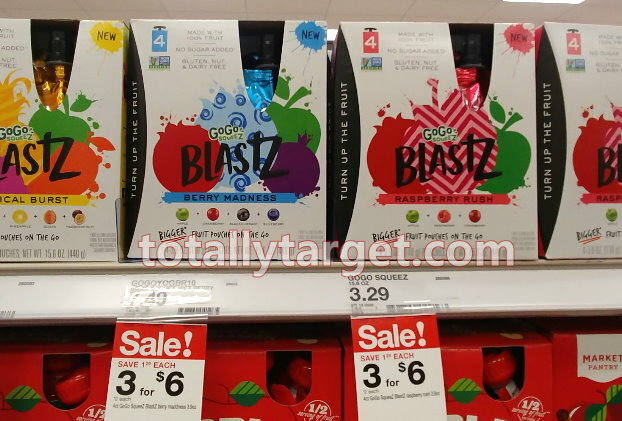 Keep an eye out at your stores for a new long-term sale on GoGo SqueeZ BlastZ thru 1/12. 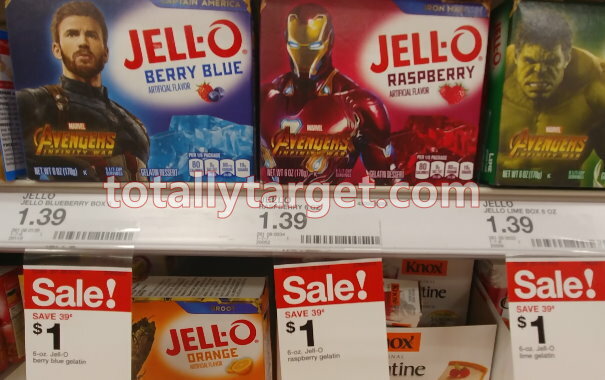 It’s a nice big savings on it’s own at $2 each (regularly $3.29), but we also have a rebate offer to grab them for $1 using just your phone…. 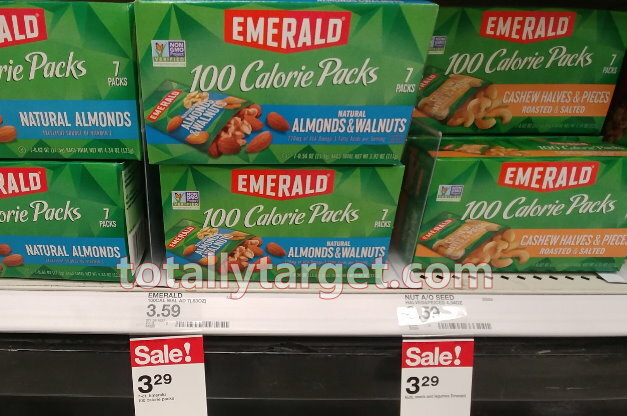 For a limited time, Target.com is having a nice 50% Off sale on Cloud Island Diaper Bags and Accessories . 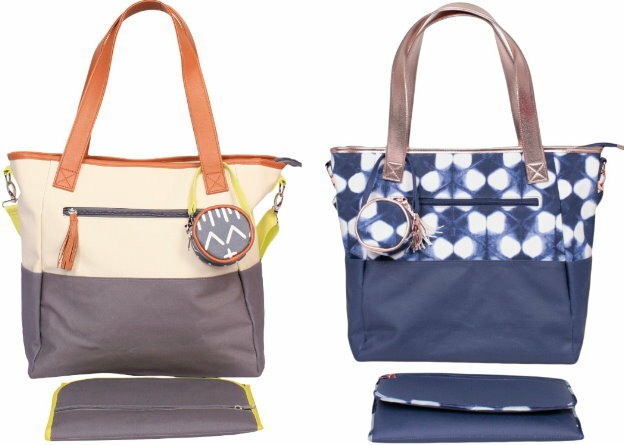 There are several styles to choose from with prices starting at $7.49 for accessories and $19.99 for Bags. Shipping is FREE on orders of $35 or more, and as always, if you have a REDcard you will get FREE shipping and an additional 5% Off. 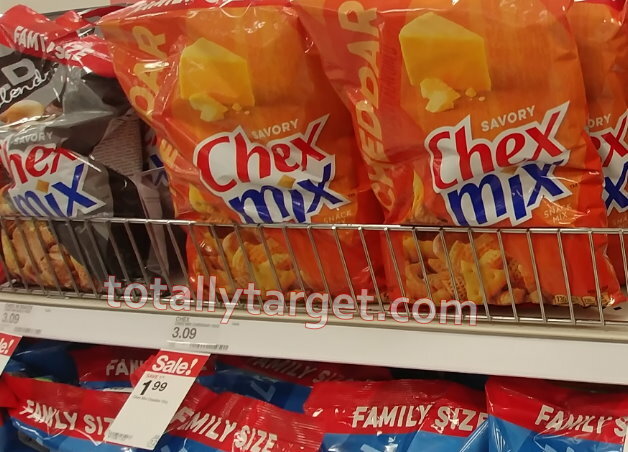 We have some new rebates on the ibotta app to earn cash back wyb Chex Mix and Muddy Buddies. 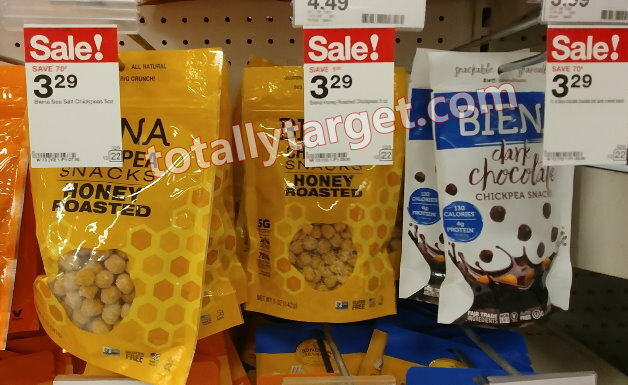 Even better, both are on sale thru 1/12 to make for some nice savings using just your phone…. 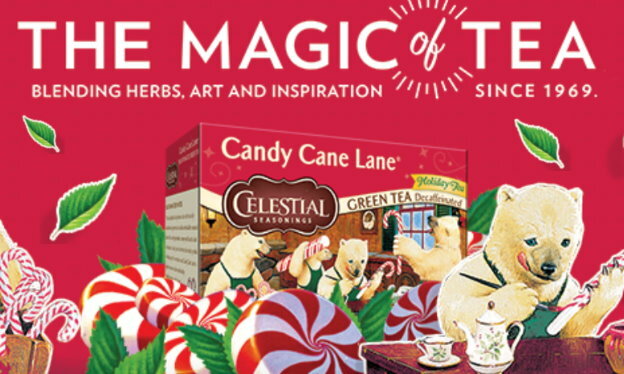 –SAVE $1.00 off when you buy any TWO (2) boxes of Celestial Seasonings Tea. 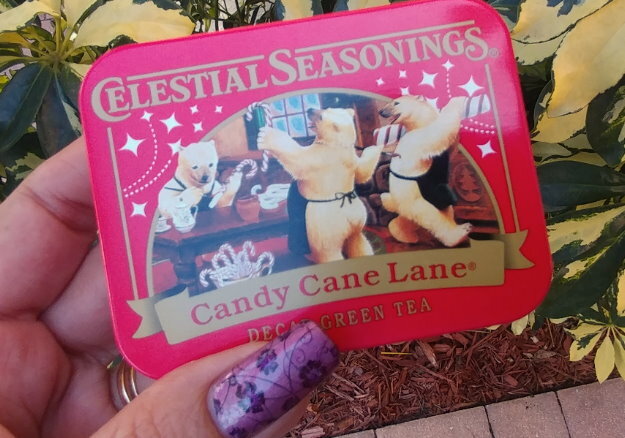 Also be sure to watch for specially-marked boxes of the Candy Cane Lane with a green sticker on some packages advertising a collectible tin inside. It’s about the size of a Sucrets tin and hinged and can hold a few tea bags to take with you on the go or use it for other things. 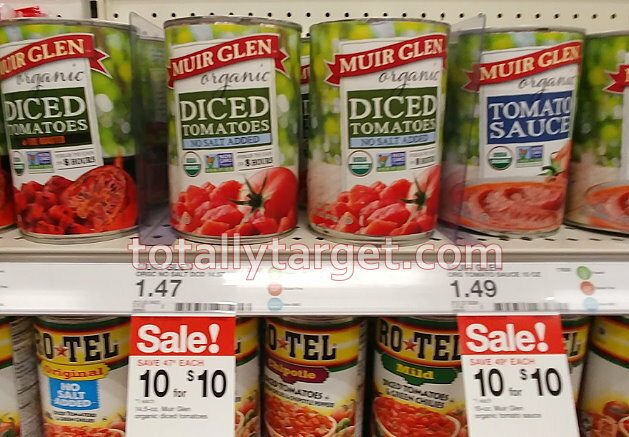 Watch for a new long-term sale on Muir Glen Organic Tomatoes for 10/$10 or $1 each thru 12/22. 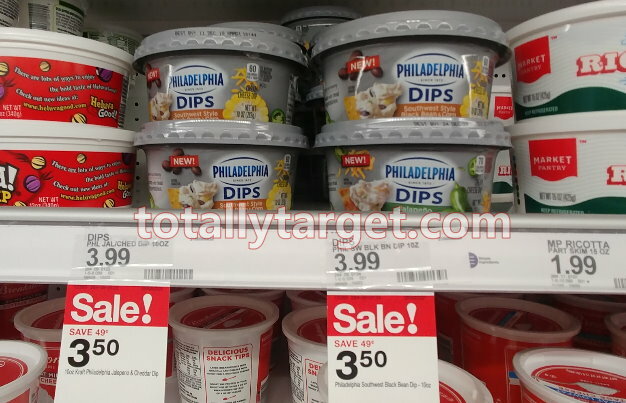 We have a coupon to save even more and make for a nice price…. 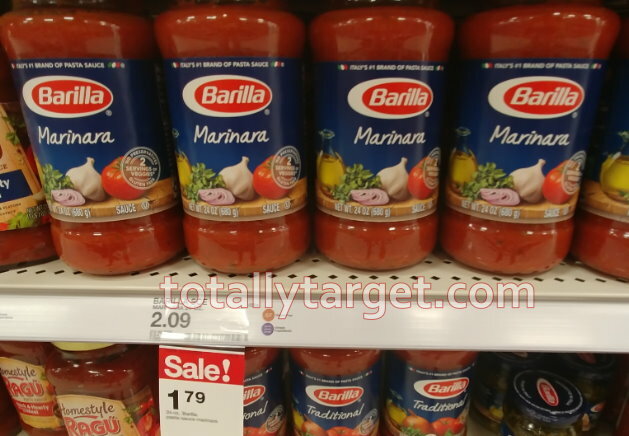 I’m actually making Lasagna this year and prefer to make my sauce from canned tomatoes, but if you are looking for a shortcut or need pasta – you can check out some nice deals on Barilla as low as .75 cents HERE. 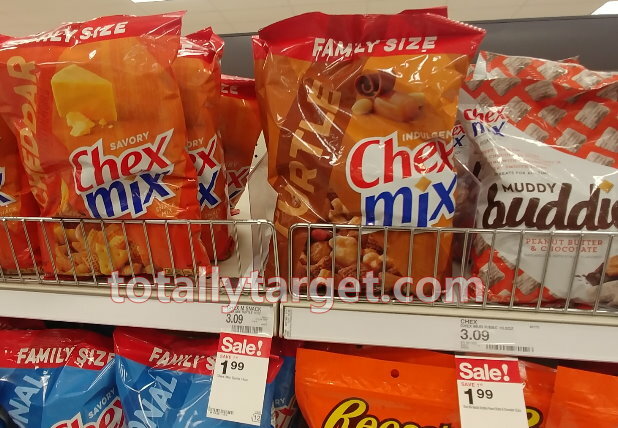 We have a new long-term sale on Chex Mix Family size bags thru 1/12. Even better, we have a rebate offer to make for a nice deal…. 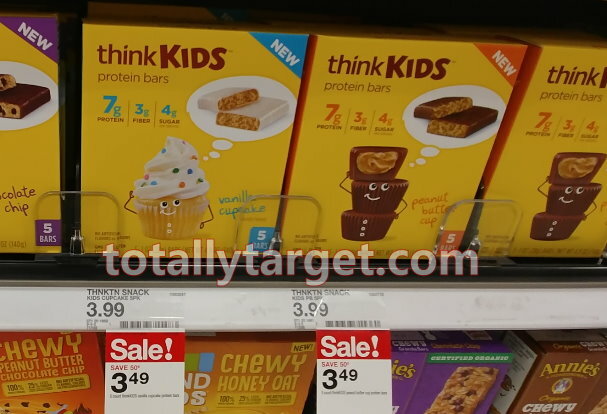 We also have a few additional new long-term sales on other snacks to make for some nice savings with rebates, coupons and/or cartwheel offers…. 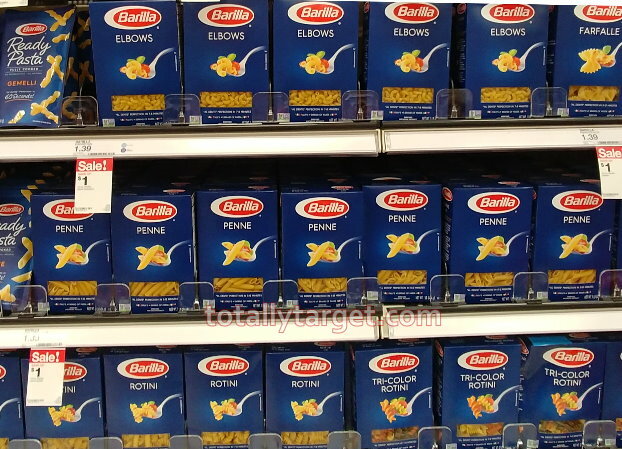 We have a new long-term sale on Barilla blue box pasta thru 12/22 to watch for at your stores. 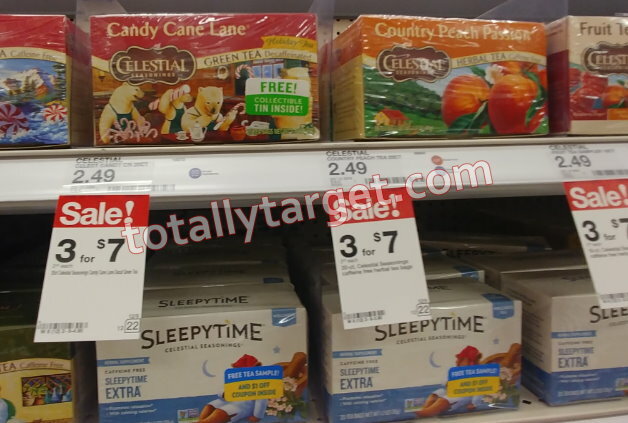 Some of you may also have an insert coupon to make for a nice price…..
Also be sure to watch for specially-marked boxes of the Candy Cane Lane. 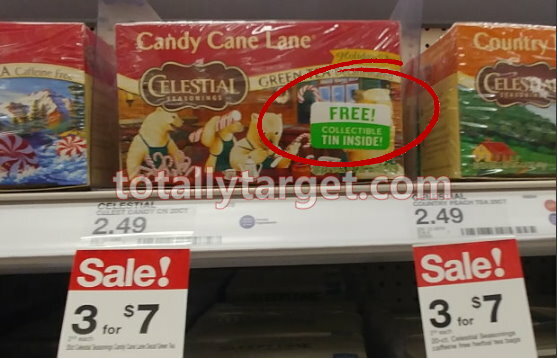 There is a green sticker on some packages advertising a collectible tin inside.